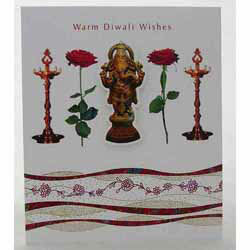 May peace and contentment stay with you on Diwali and New Year. "Dear Spices of India, Hi, just wanted to say I recieved my order today. Fantastic deliverly, super products and I will be one of your regular customers now. Thank you very much."